Our week in Minnesota was filled with so many blessings. 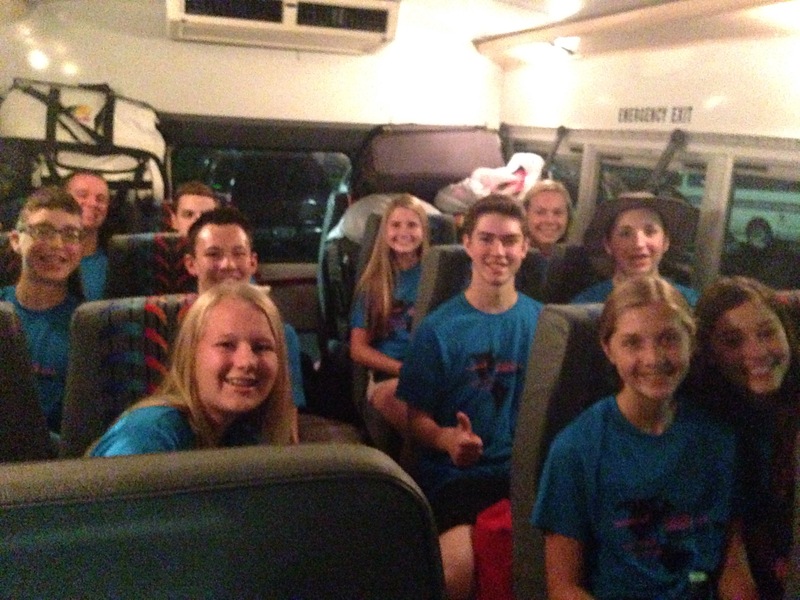 It was hard being so close to family and not being able to see them, but our time serving the community was so good. This was the crew I served with all week! On Tuesday afternoon we had free time so we spent some time playing Kubb at Lake Calhoun. I didn’t take many photos, because grabbing my phone was thankfully not a priority this week. Now we’re back to reality. We both go back to work tomorrow and real life has hit me like a train. Sometimes being a grown up isn’t all it’s chalked up to be… Summer is definitely wearing me down but I have hope for a more restful time in our future. Also we’ve been trying to purge our possessions that we never use/don’t need. It’s so refreshing but also so much work! I get super nostalgic over things that mean nothing (like old pairs of jeans?) but I need to get over that and just let it go. My free time is going towards purging so that my free time in the future can go towards decorating with less clutter everywhere. Yay! Mike and I are doing something fun this week. It’s our 4th trip of the summer and we are heading north. 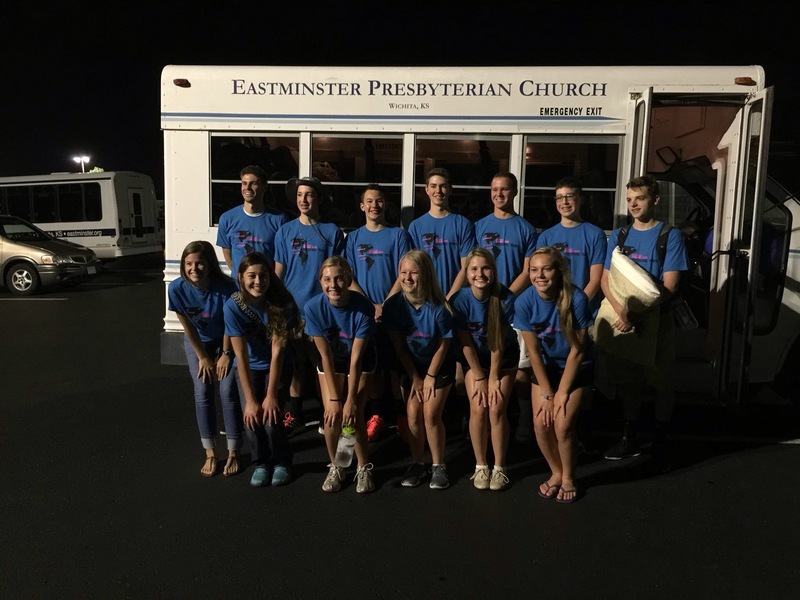 11 students from the church Mike works at are joining us for a week of mission in Golden Valley, Minnesota! We are going with an organization called Group Mission. It could be a really powerful week for these students and for Mike and I. We are honored to be a part of it. I’ll be away from the blog this week but would love prayers for a safe trip, a great week, ENERGY, and that we could be the hands and feet of Jesus everywhere we go. While we were in Illinois this last weekend we stayed in Kankakee (south of Chicago). We learned while we were there that it used to be known as the worst town in America… Key to adventure is staying in places with titles like that. The hotel we stayed at (thankfully) wasn’t that bad! Everything was always a little moist which was weird, but besides that it was very comfortable. Started our trip craving chicken so we stopped at Hardee’s for a chicken biscuit. So yummy. Most of our trip was cloudy and rainy. Things got a little dicey in Illinois, but nothing too dangerous. The rehearsal dinner venue was right along a river that was unfortunately flooding with all the heavy rains. Thankfully, we all stayed dry inside the restaurant. On Saturday we woke up and had a slow morning just the two of us. Mike spent a lot of the morning practicing his guitar and I relaxed in bed and watched Netflix. This trip was perfect for regrouping Mike and I’s relationship. We hadn’t had this much time together just the two of us in ages – that’s partially why we choose to drive places instead of fly. It’s forced time together without interruptions or distractions. Getting wedding ready before our pre-wedding nap. Hottie husband with his guitar getting ready for his wedding gig. The wedding venue was beautiful. It was on a lamb farm in the middle of nowhere. The couple that owns the farm was so sweet and helpful the entire day. Everything was just beautiful. I never tire of seeing this name. Can’t believe it’ll be three years of being a Jaderston in a couple weeks! Such a beautiful day. Jeff and Amy, we are so happy for the two of you and so excited for the journey you’ve started. We left your wedding weekend feeling renewed and inspired by your love for one another but mostly by your love for the Lord and his call in your lives. On our way home we made a long pit stop at our favorite restaurant in Lawrence, KS. We cannot say no to our favorite sushi. And that was our quick weekend trip to Chicago! It was short and sweet but so refreshing to spend so much intentional time with Mike. I’m happy to be home, to have a “normal” week. Won’t be long before we gear up for our next trip!